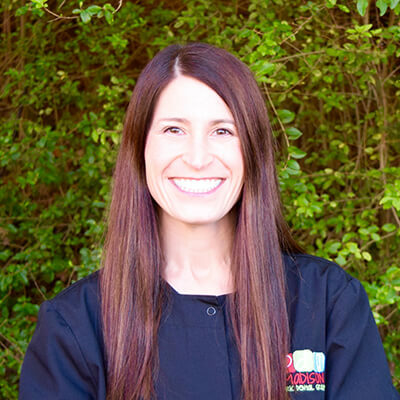 Dr. Watters was born and raised in Jackson, MS. She received her bachelor’s degree in Biology from the University of Mississippi and her Doctor of Dental Medicine degree from the University of Mississippi School of Dentistry. 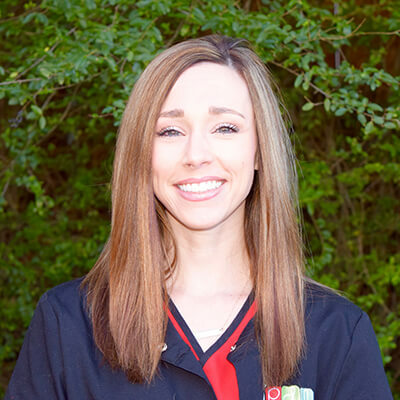 Dr. Watters completed a specialized two-year residency in pediatric dentistry at Cincinnati Children’s Hospital Medical Center where she served as chief resident. 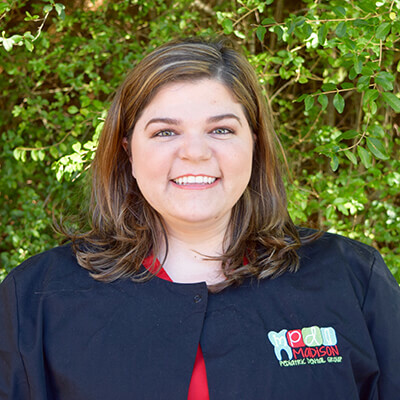 She returned to Mississippi in 2002 where she worked at a private practice prior to opening her current pediatric dental practice in Madison, MS in April 2004. 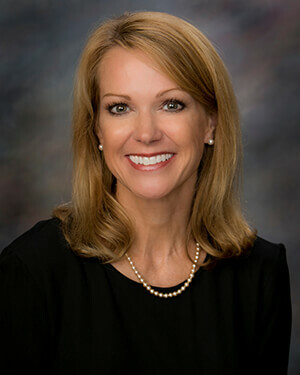 Licensed by the Mississippi State Board of Dental Examiners, Dr. Watters is an active member of many leading dental organizations including the American Academy of Pediatric Dentistry, the American Dental Association, the Mississippi Dental Association, the Southeastern Society of Pediatric Dentistry, and the Mississippi Association of Women Dentists. 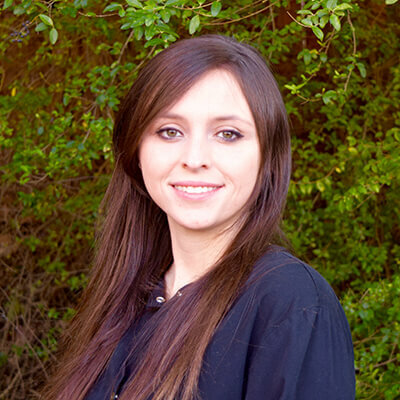 Dr. Watters is certified in Pediatric Advanced Life Support and is on staff at Merit Health Woman’s Hospital, Merit Health River Oaks and Merit Health Rankin. 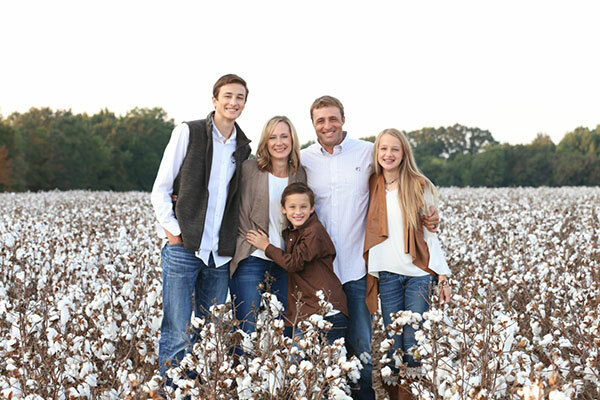 Dr. Watters and her husband, Clay, reside in Madison, MS with their three children, Walker, Braedan and McCaa. She attends Broadmoor Baptist Church and enjoys spending time with her family and friends, reading and being outdoors. 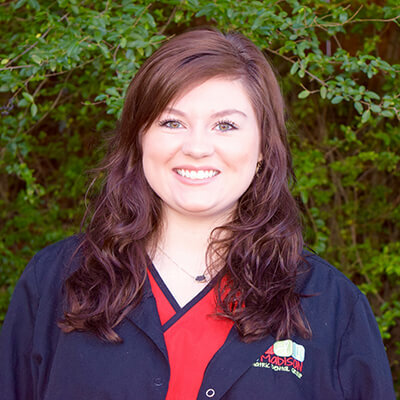 Dr. Jones received her undergraduate degree in Biology from Mississippi College and her Doctor of Dental Medicine degree from the University of Mississippi School of Dentistry. 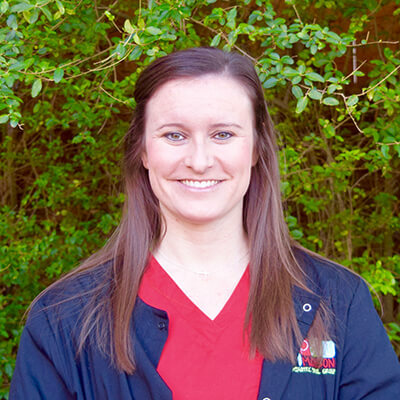 She then completed her residency in Pediatric Dentistry at the University of Mississippi Medical Center’s Blair E. Batson Hospital for Children, where she served as chief resident. 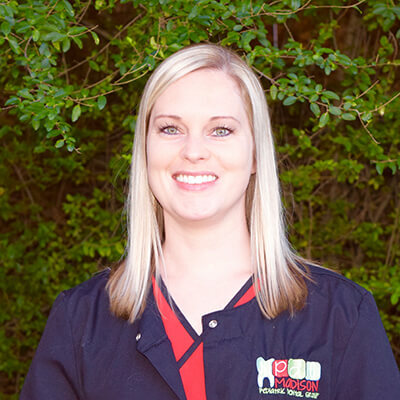 Upon completion of her residency, she joined Dr. Watters in 2007 to form Madison Pediatric Dental Group. 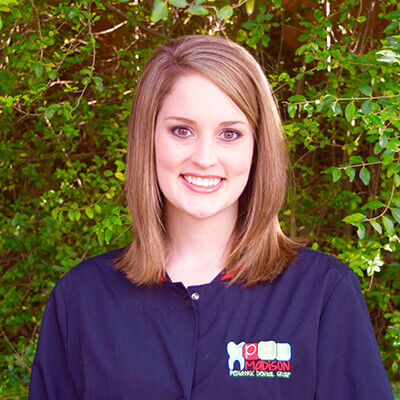 Dr. Jones is a diplomate of the American Board of Pediatric Dentistry. 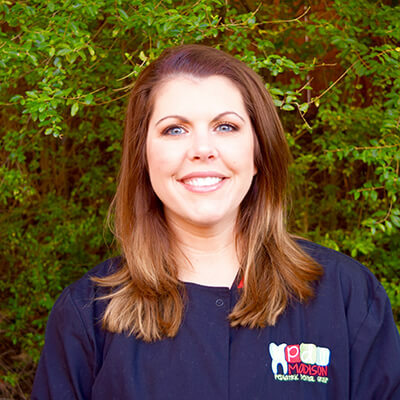 She is also a member of the Mississippi Dental Association, American Dental Association, American Academy of Pediatric Dentistry, and the College of Diplomates of the American Board of Pediatric Dentistry. 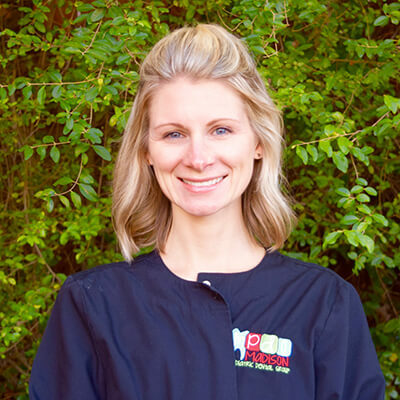 She is certified in Advanced Cardiac Life Support and is on staff at Merritt Health Madison and Merritt Health Woman’s Hospital. 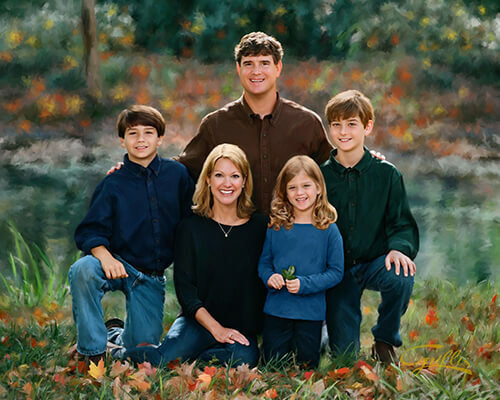 Dr. Jones and her husband, Michael, live in Flora, MS with their three children, Zach, Ansley and Will. She attends Broadmoor Baptist Church and enjoys reading, traveling, and spending time with her family. 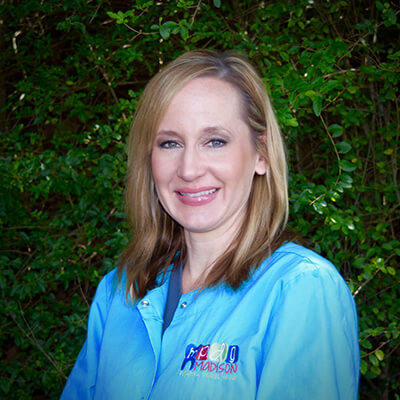 Pediatric Dentistry - Madison Pediatric Dental Group serves infants, children and teens in Madison, MS and the surrounding cities of Jackson, Brandon, Flowood, and Ridgeland, MS.